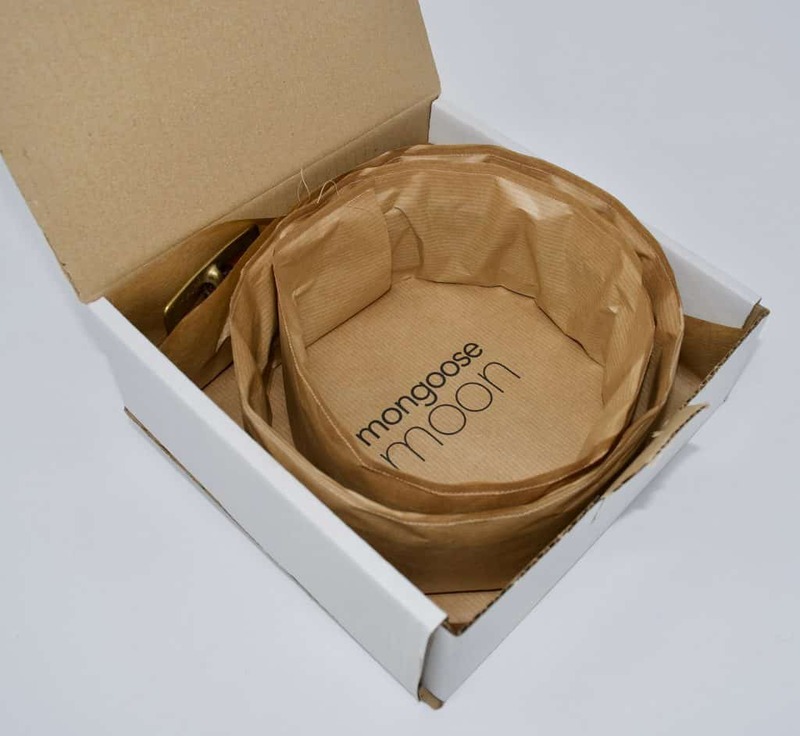 We use 100% recyclable packaging ~ cardboard box, kraft paper and gummed paper tape. No plastic. Can you please reuse or recycle these materials responsibly. All orders are shipped using the Royal Mail next day delivery service. UK zone comprises England, Scotland, Wales, Northern Ireland. Rest of world zone comprises of all other countries in the world. Our shipping rates do not include any local taxes. You may have to pay import duty, VAT and handling fees once our products enter your country. When placing an order for more than one belt please specify if you want all the belts posted together or individually, it may affect the amount of duty you will be asked to pay.